Today, WAGGGS wishes ‘happy World Thinking Day’ to all Girl Guides and Girl Scouts! Up to 10 million girls in 145 countries around the world are spending today reflecting on their international friendships, thinking about the environment, and raising money for the World Thinking Day Fund. In 1992, the Northwest Georgia Girl Scout Council (one of our historic councils) reached out to the Republic of Georgia to bring Girl Scouting to that country. Many of our current Archives volunteers such as Sue Belden and Gigi Baroco were involved with this initiative. We are proud to have been part of this effort to introduce more girls to scouting. You can read more about the Georgian Girl Scouts on the WAGGGS website. 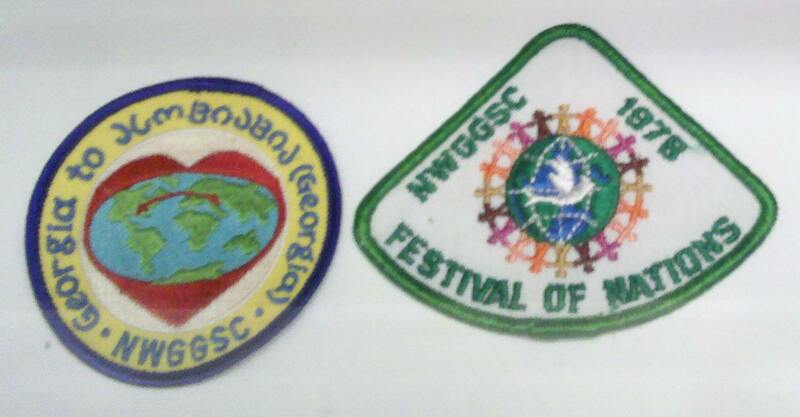 Posted on February 22, 2012, in Council History, Georgia, Girl Scout Holidays, History / Archives Committee, Volunteers, WAGGGS, World Thinking Day and tagged Georgia, holidays, postaweek2012, WAGGGS, World Thinking Day. Bookmark the permalink. Leave a comment.